Login to your live chat dashboard. 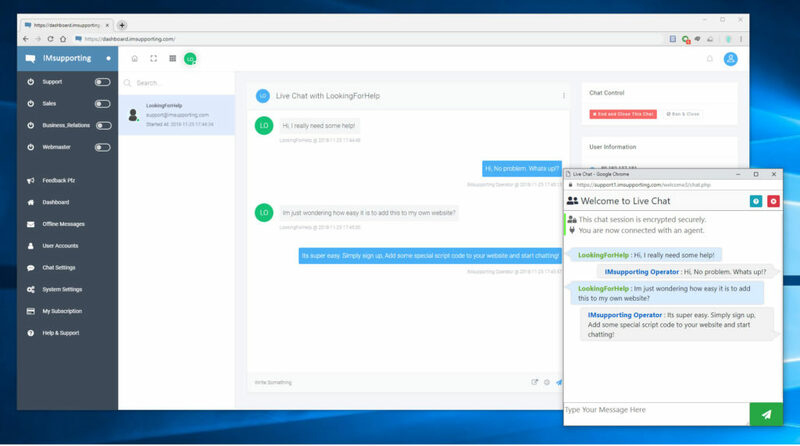 Chat with your visitors. Dont have a live chat software account? Please note, this is a work in progress platform. While all critical functionality has been added, some features are still not available. Please use the normal login to make system changes. We are adding new features daily and hopefully will be fully live in early 2019. Until then, please use the software as needed and please Give Us Feedback where possible.